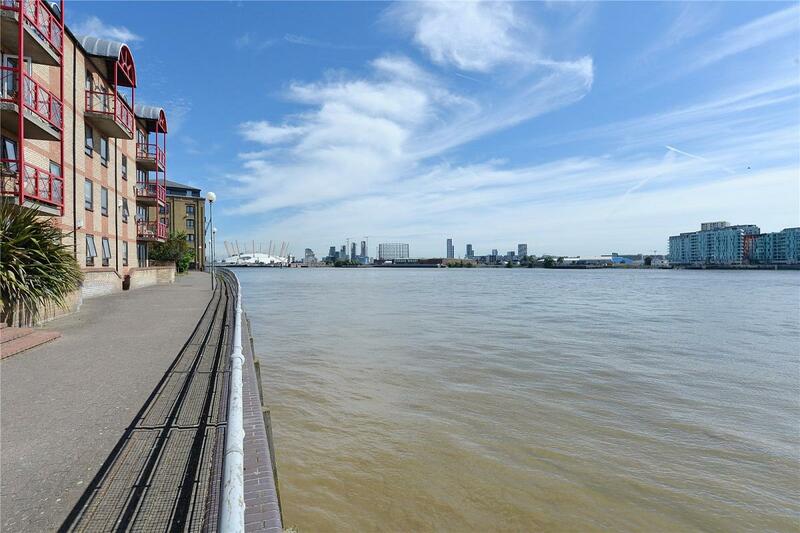 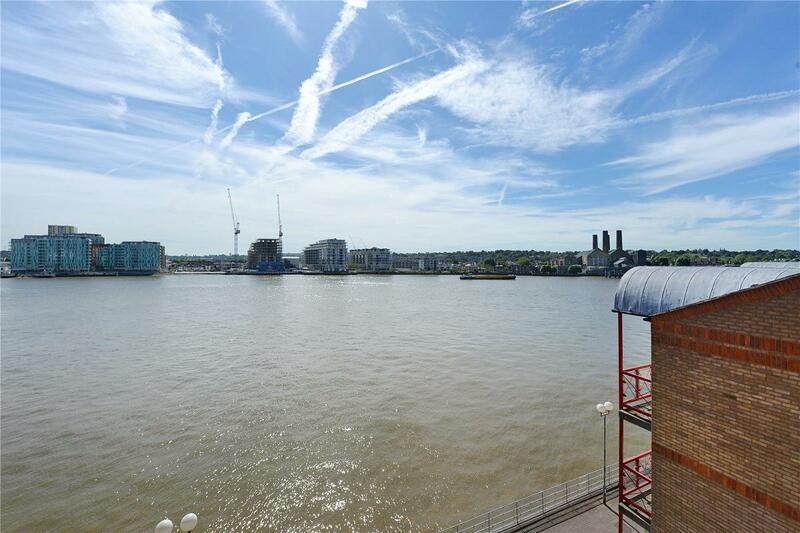 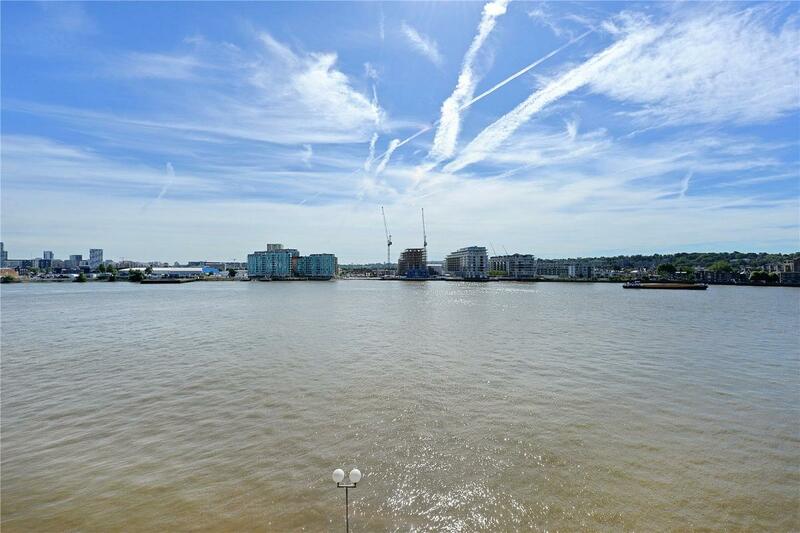 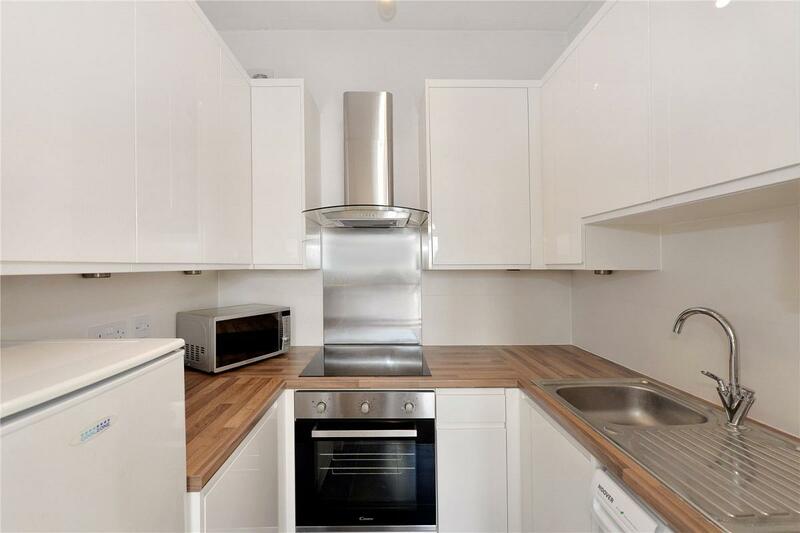 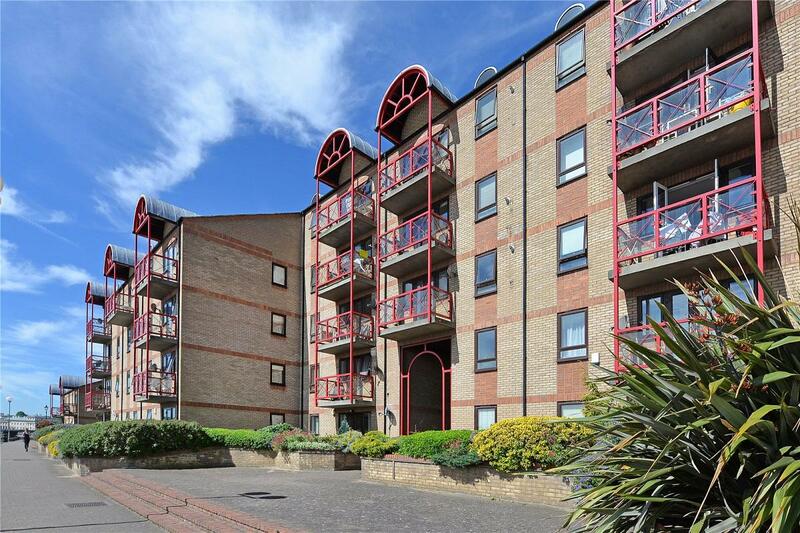 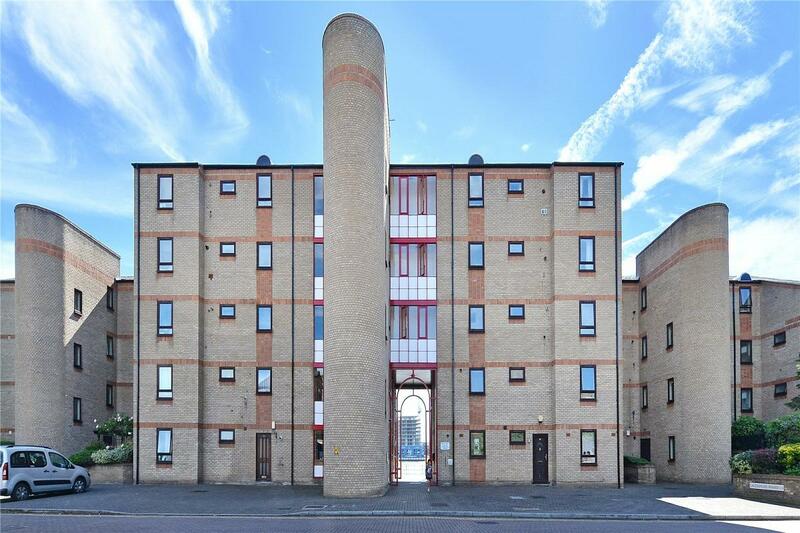 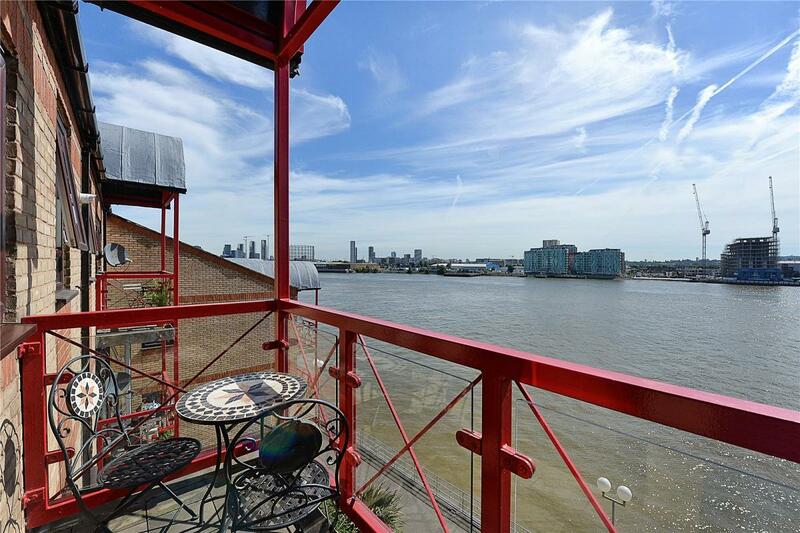 Located on the 4th floor of this private development, this 395 sq ft 1 bedroom apartment boasts direct river views and is located in a quiet location on the Isle of Dogs. 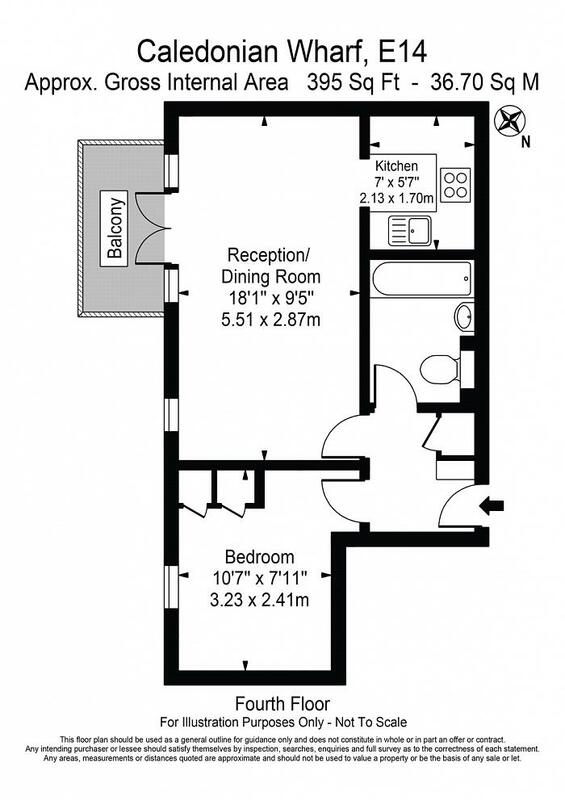 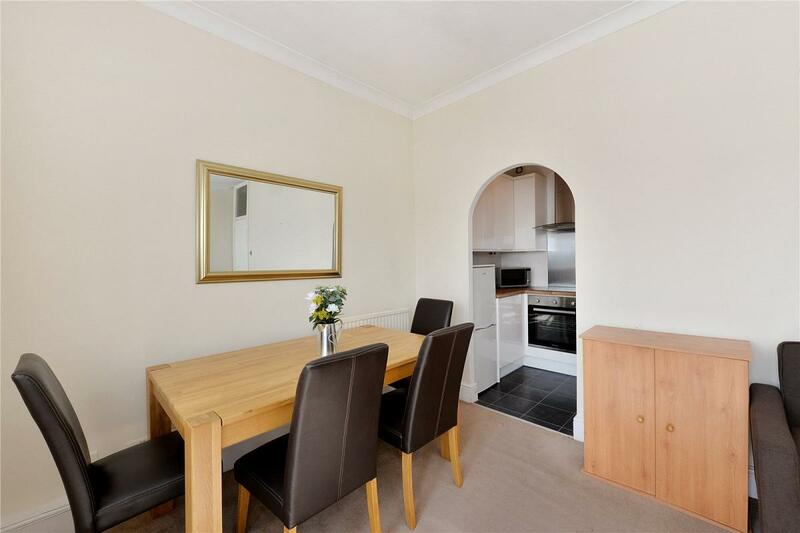 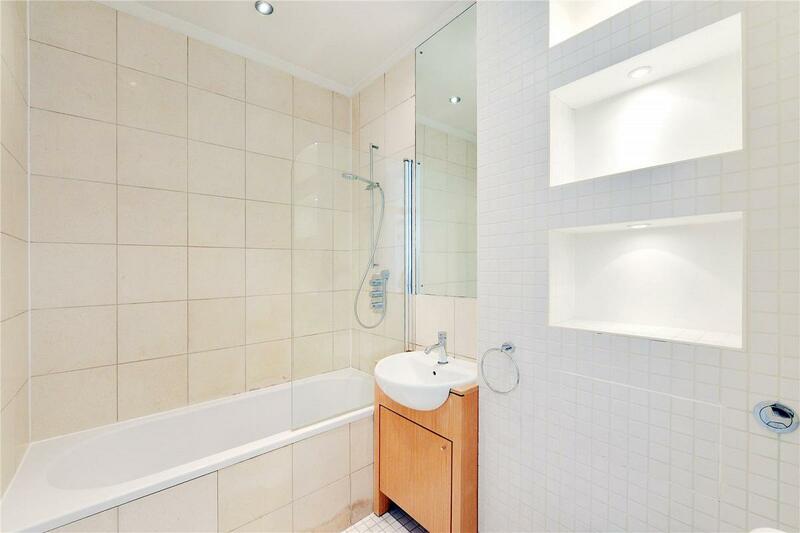 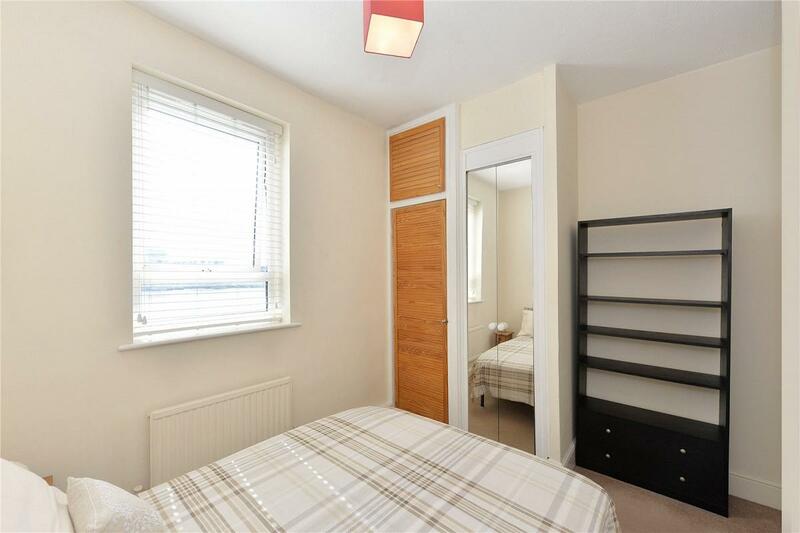 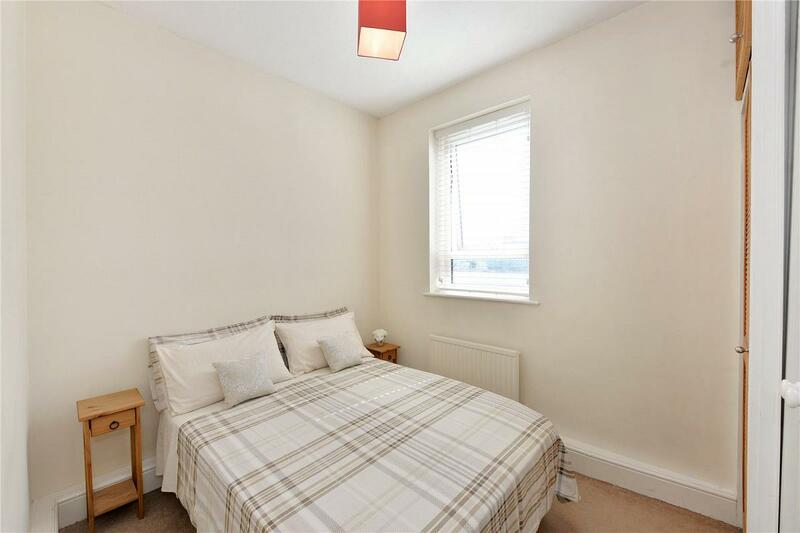 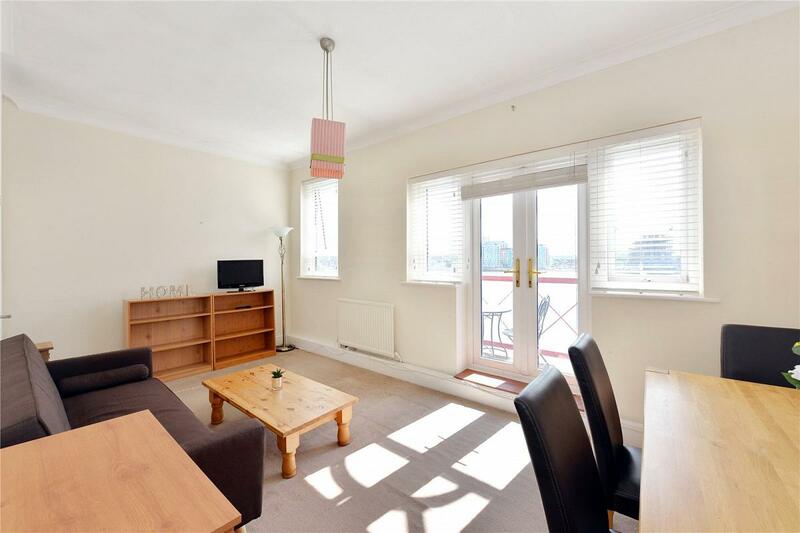 Located approximately 500 metres from Island Gardens Docklands Light Railway station, the property makes the ideal first time purchase, buy-to-let investment or pied-à-terre. 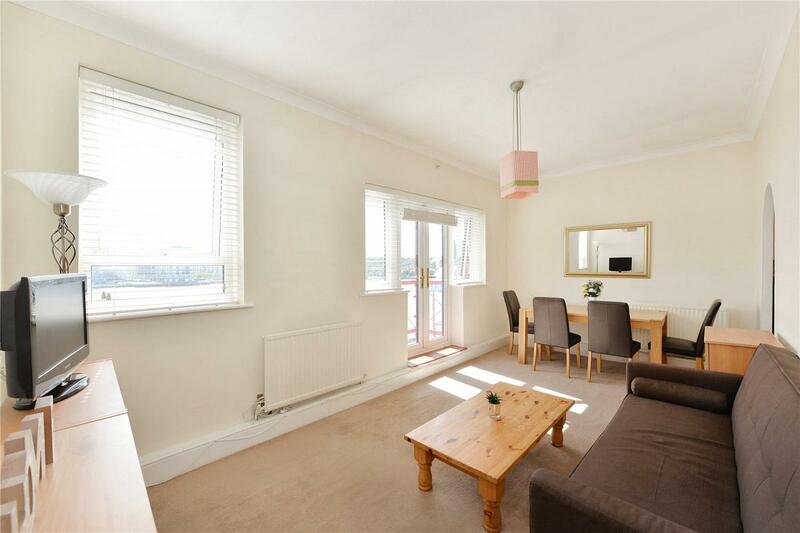 The property comes with allocated parking & is sold chain free.